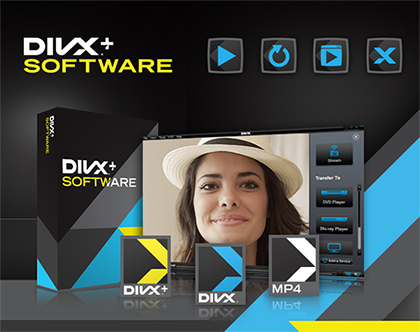 In case you haven’t heard me shouting in excitement as I run through the streets, we just launched the latest version of DivX Plus® Software. I know, it’s about time, right? And as always, we believe in making great software available to everyone who wants it, so go get your free download now.